Investment Funds — RandallAnthony Communications Inc. Since 2006, we’ve produced annual special features with the Investment Funds Institute of Canada, the national organization representing the country’s mutual fund companies. 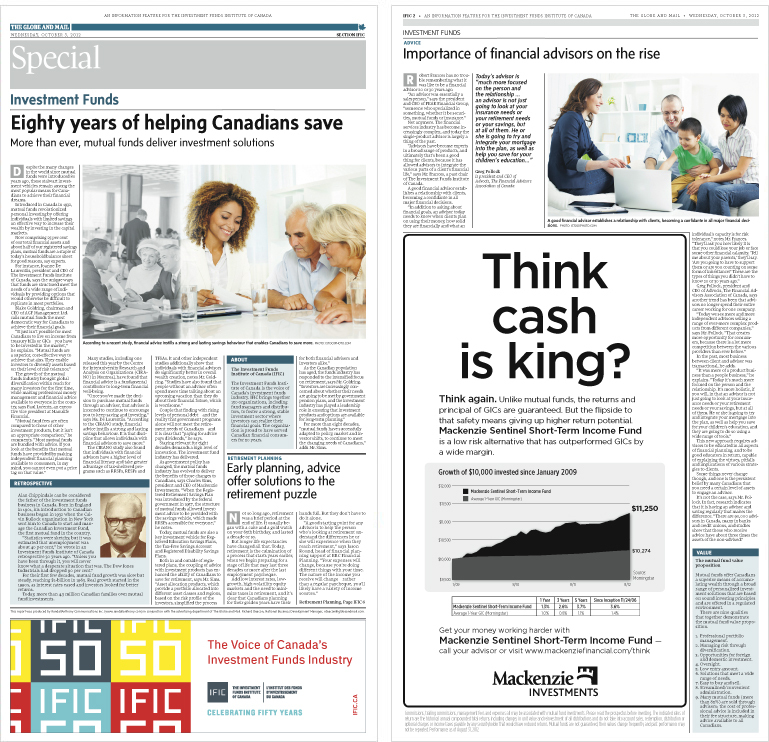 Packed with well-researched articles that incorporate insights from some of Canada’s top experts in the field, these reports are a critical tool in the institute’s mission to educate investors and promote wise investing among all Canadians. 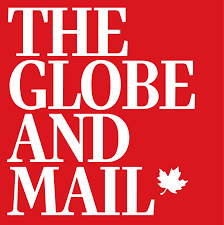 Distributed in The Globe and Mail, these reports reach more than 1.1 million influential Globe readers nationally.